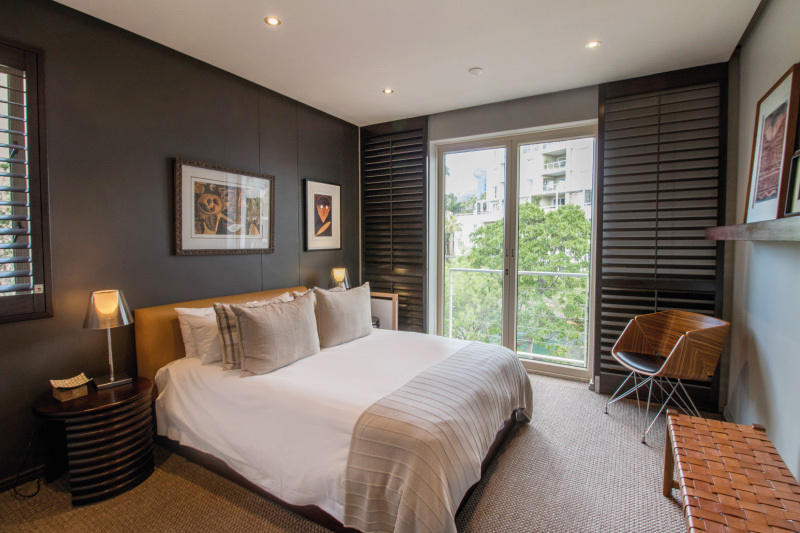 All serviced apartments are fully equipped and well appointed, including complimentary Wi-Fi, satellite television, washing machines, tumble dryers and dishwashers. 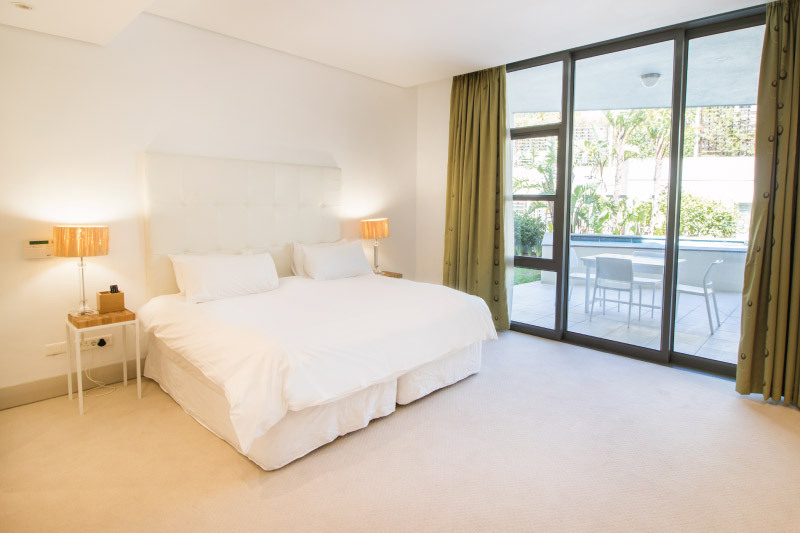 Apartments are grouped into different classifications, offering guests the opportunity to choose an apartment that corresponds with their requirements. 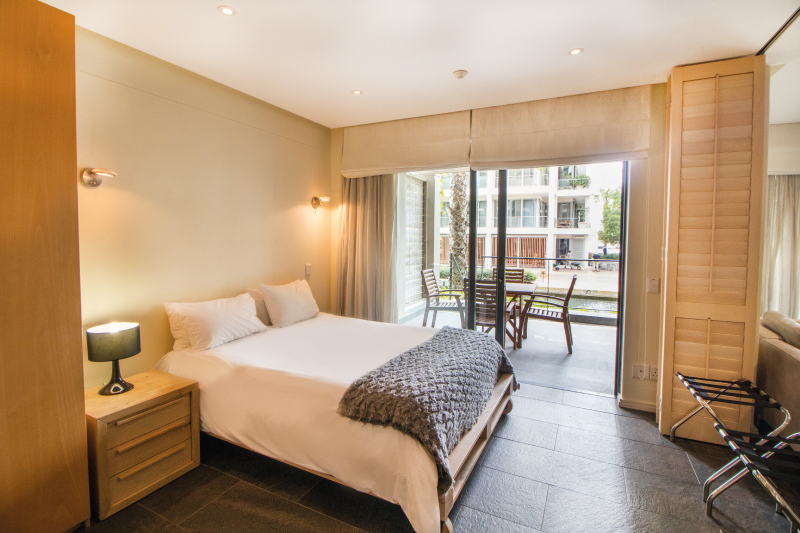 Located in the Clock Tower precinct of the V&A Waterfront area. 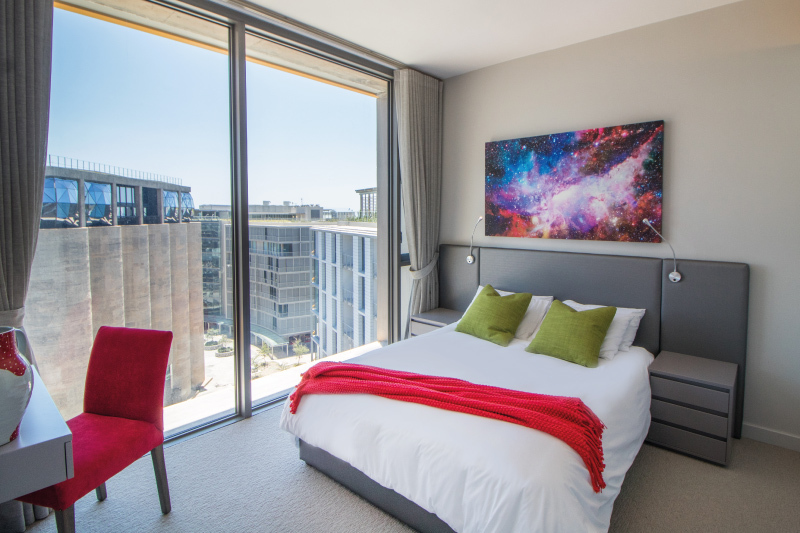 Silo Apartments offers long terms rentals that are perfectly prepared, pre organised and tailor-made to suit your stay. Every aspect is covered before you even arrive, from secure underground parking.